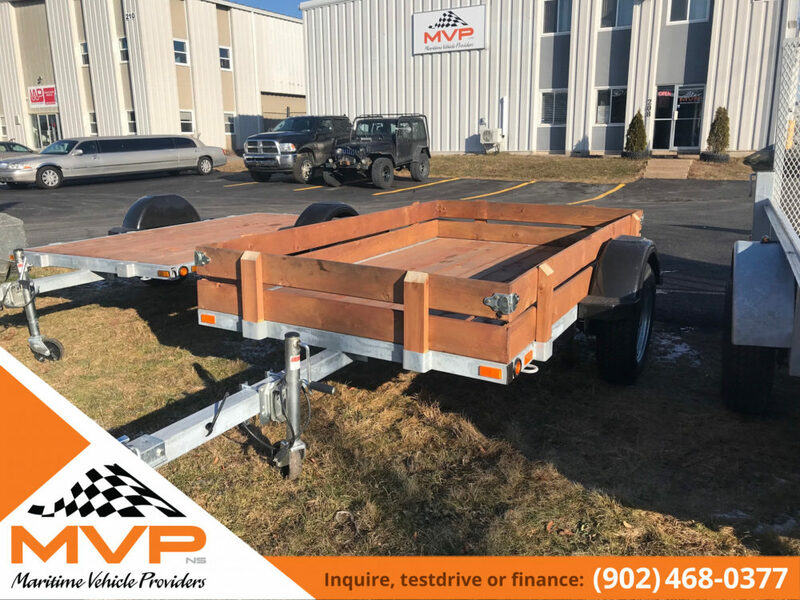 Need a cheap utility trailer but don’t want to sacrifice quality? Well look no further. 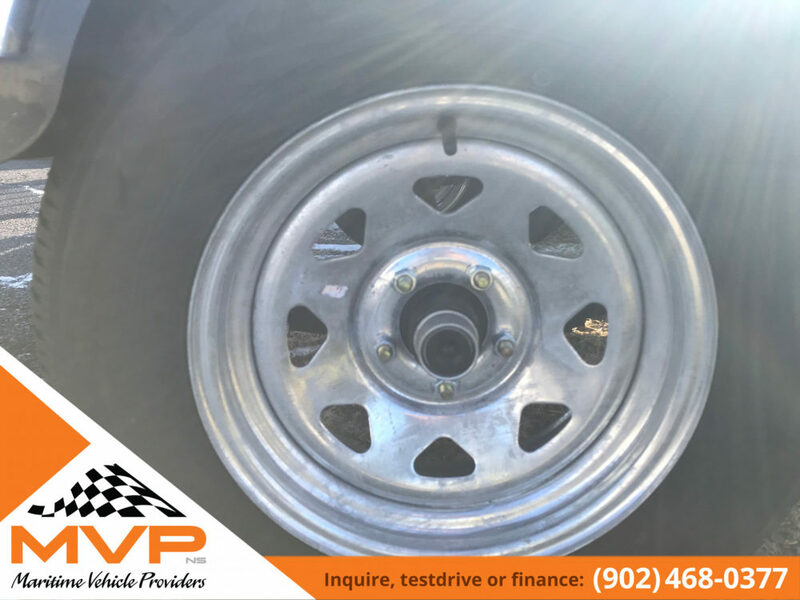 MVP has a line up that suits your budget and your lifestyle. 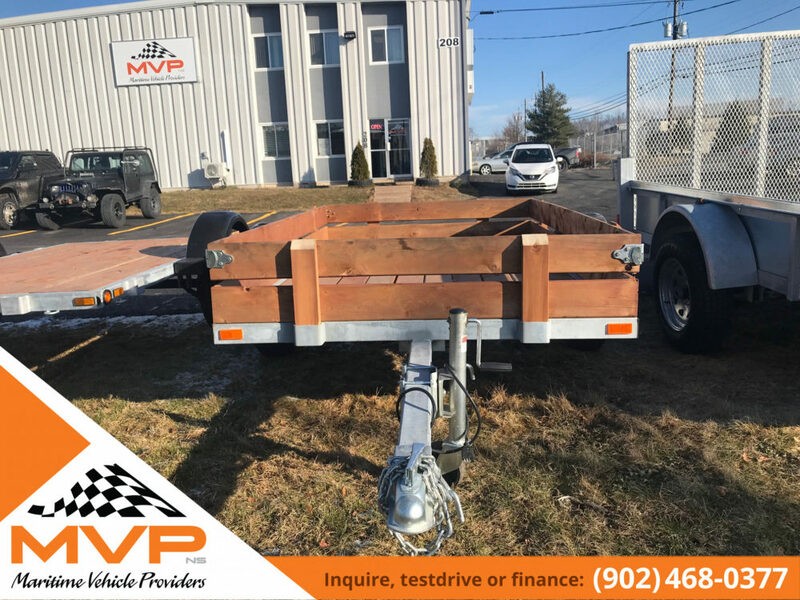 2018 HMD Utility Trailer. 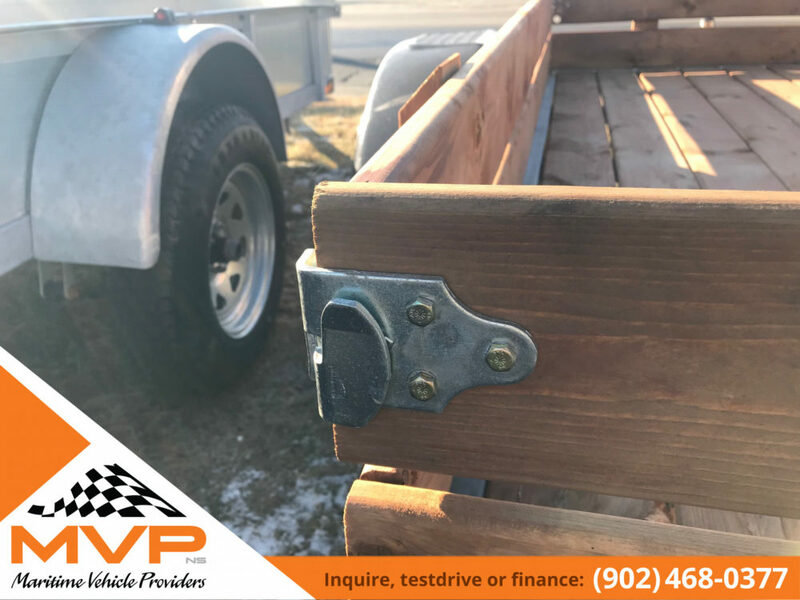 Comes with galvanized frame for the harsh Nova Scotia weather, with 3500lb axel, 15″ tires and led lighting and easily removable sides, at a cost that is hard to say no.